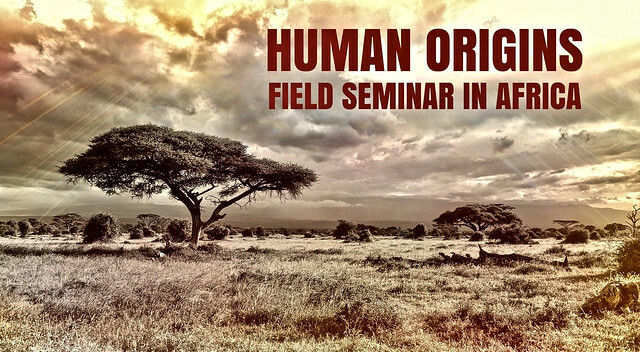 Popular Archaeology Magazine is pleased to announce the premier offering of the Human Origins Field Seminar in Africa. There is no other opportunity like this anywhere in the world, particularly if you are a serious student or enthusiast of human evolution, writer, journalist, educator, photographer, or any combination of these. In partnership with Education First International, we are offering a three-country educational journey across Africa, placing you on-the-spot at the most iconic sites bearing on human origins in Kenya, Tanzania, and South Africa. Expected to last at least two weeks, this venture is slated to take place during the summer of 2020, with the exact dates determined as the itinerary and resources are developed. Because this has not been done before, with this early notice you are getting in on the ‘ground floor’ of this opportunity. The group will be led by paleoanthropologist Briana Pobiner (see her background below)*, who has significant experience in human evolution research in these three African countries. She will be with you to conduct in-depth discussions at each site about the history of discoveries, the latest finds and their implications, view original fossils and artifacts where possible, and entertain any questions you may have. Other noted scientists connected to the sites may also be available for discussion. Research materials will be sent to you in advance of the trip to arm you with the information you will need to better inform the discussions. 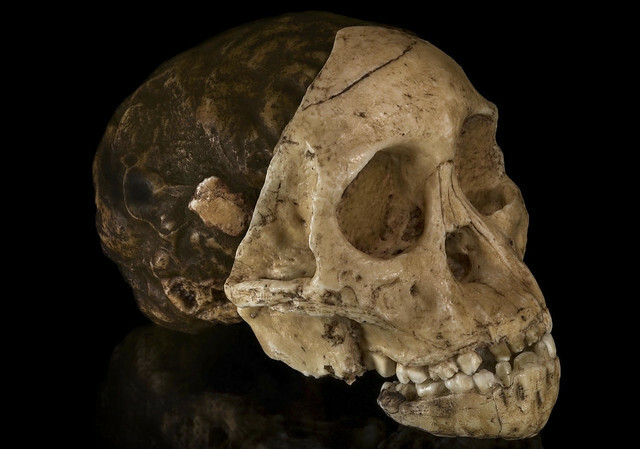 In addition to the fossils and artifacts, discussions at these locations will also consider the geology, geography, and other environmental factors both past and present, placing human evolution within its context. As such, travel will take us across a variety of different terrains. Other activities may include a game drive or two in Kenya and/or Tanzania, and we anticipate that travels will include stops at museums in all three countries to see the relevant fossil and artifact collections related to the sites we will visit. There will be many photographic opportunities. More specific details will be provided as we move forward with the project. To make this successful, all participants will need to make a commitment of time and resources, so if you are seriously interested in this project, please email me at [email protected] with information about your interest, background, and objectives for joining the expedition. Because space is limited, we may need to be selective about the participation based on a review of backgrounds and objectives, if demand requires. Each person will have a different reason to participate – whether it is as an educator, writer, enthusiast or other capacity – so we will attempt to be as accommodating as possible about the group’s various objectives. I will be personally traveling with you on this project, as the information and photographs obtained from this trip will contribute to a future publication. Dr. Briana Pobiner is a paleoanthropologist with two decades of experience conducting research at many of the most important prehistoric sites in Africa, as well as educational outreach in the USA on the science behind human origins research. She has authored publications bearing on human evolution and has been sought after by schools, radio talk-shows, and other organizations to speak about topics related to human evolution. Most importantly, she has a superb ability to communicate concepts and topics related to human evolution to the public as an educator. When she is not conducting important fieldwork, collections-based research, or experimental archaeology, she is busy traveling within the USA and internationally to present the story of human evolution to the public and school groups. She currently works in the Human Origins Program at the Smithsonian Institution’s National Museum of Natural History in Washington, D.C. and is also an Associate Research Professor with the George Washington University.